Prophet Justice Hara has denied claims that he had extramarital affairs with Yamikani Twaya of Lilongwe and that he is spoiling a 23-year South African woman Lebo Nemasiwana, saying such reports are work of his enemies in his mission to serve God. The stories on “sexual immorality” made the rounds after papers in South Africa reported about the allegations of Nemasiwana. And messages purportedly by Twaya flooded Facebook claiming she was bonking Prophet Hara. 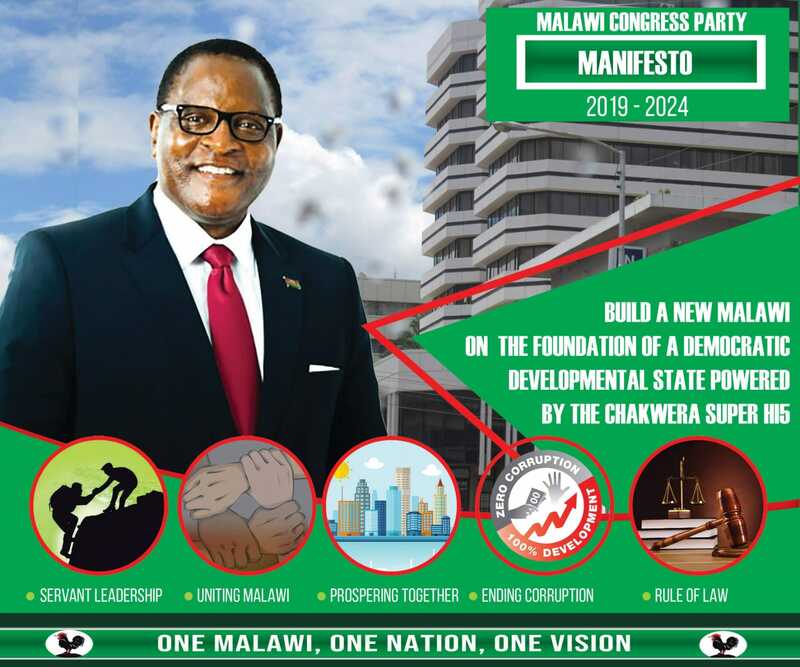 According to him, it is an attempt by some people to tarnish his image dismissing the Cash cheque which Twaya claimed was given to her by the Prophet, saying it is being tweaked to assassinate his character. The Man of God said he is a victim of Facebook prank that has implicated him in sexual immorality. “All the stories were equally disgusting and depressing. But I will not be distracted in my work as a Man of God,” he said. He told Nyasa Times: “That is not true at all; I have read what people are saying about me on social media. The funny thing is that nobody asked me for any information; no interview was granted to any news organisation. “It is actually stories that are cooked up by my detractors. So I thank God that their stories though believed by some without confirmation is still false nevertheless,” the pastor stated. “The intent of these reports is to bring into disrepute the reputation of the Man of God. But the good shall triumph over the evil,” he said. “The devil is using every opportunity he gets to destroy the image of men of God, and this is just a similar case,” Hara said. kkkkkkkkkkkkkkkkkkkkkkkkkkk zili bwino zili bwino zili bwino. Idyani a Prophet. kale zinali kuti?? i mean with old prophets in the bible?? Nobody is ugly. It is the like of you who see others as ugly. These are just good people, good company available for sensible pastors to chew. Keep up the good work you have began, if you have began it. Palibe problem apa.